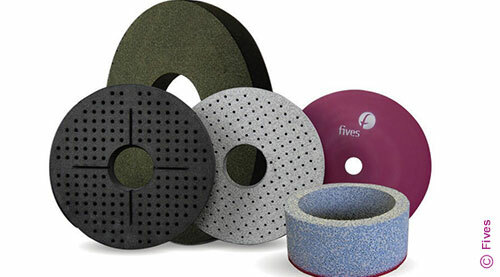 Fives will exhibit at IMTS 2018, Chicago, Illinois - USA, September 10-15, 2018. Fives will be present at IMTS 2018, the premier event for manufacturing technology in the America’s. The International Manufacturing Technology Show is the largest display and demonstration of global manufacturing technology in the Western Hemisphere, featuring technologies from all over the world, with more than 115,000 attendees. This event will take place at the McCormick Place Convention Center in Chicago, IL, USA, from September 10-15, 2018. On this occasion, Fives will present ultra-precision manufacturing solutions for key industrial markets such as aerospace, automotive, defense, heavy equipment, and medical. Fives will showcase its pioneering innovations such as CITCO Tools and Gardner Abrasive diamond & cBN tooling and abrasives solutions, Landis and Giustina grinding & ultra-precision machines, Cinetic automation systems, DyAG engineering and software solutions, and Cincinnati, Line Machines, Forest Line and Giddings & Lewis metal cutting & composite technologies. 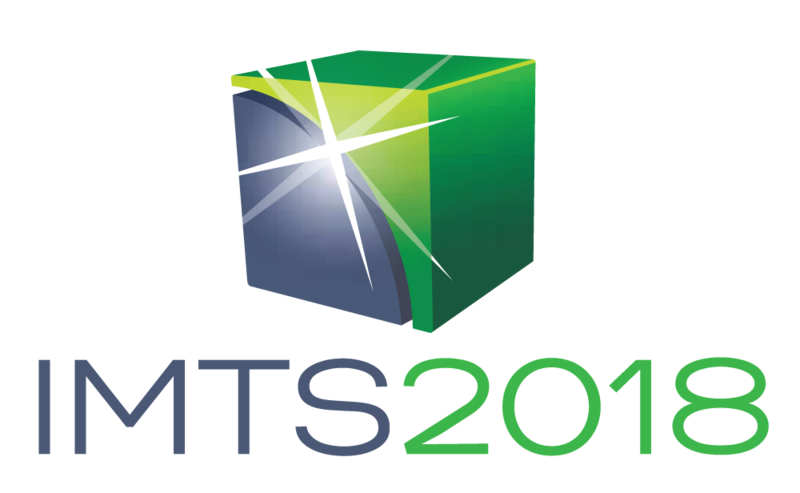 Join Fives at IMTS 2018 and discover the latest advances in manufacturing technologies. Visit us in booth S-8109 and N-7018 to learn more!